Compare Your Business Energy With Exchange Utility And We Can Save You Up To 36%*! 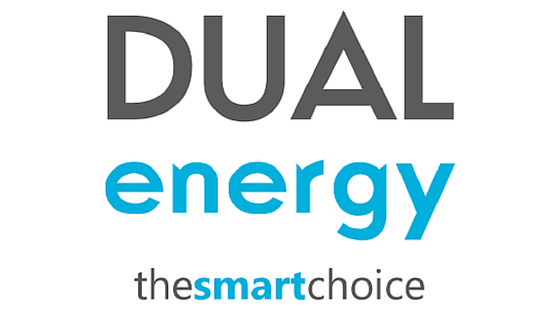 Having trouble finding reasonable business energy rates that are right for you? You’re not alone. Making a business energy comparison can be complicated as there’s a huge array of information and perks available, so knowing which one is the most suitable can be tricky. But comparing business energy tariffs could significantly reduce the cost of your overheads. 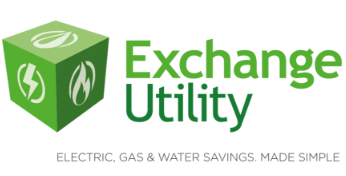 Here at Exchange Utility, you have access to a variety of UK business energy suppliers. Our team of experts provide expert cost reduction advice to help you cut your business energy bills in no time. Which suppliers can I compare business energy with? How can Exchange Utility help you with a business energy comparison? Our customer support team is one of the best in the industry. They painstakingly search for the best deal for all our customers and are also on hand to offer advice and support whenever needed. Not only can we help you find a great business energy deal, we can also help you improve your energy consumption as well. Our auditing service enables you to save money on your energy costs while also cutting down your carbon emissions. We invest heavily in training, enabling our staff to provide in-depth market insight to facilitate a decision that could significantly lower your energy overheads. Our customers love us, with a Five Star Trust Pilot Rating we are proud of! Want to find out more? Complete the business energy comparison form here or give our friendly team a call on 0800 977 7000 to start saving today.